As a result of scientific research, a NASER quantum generator was created on the basis of a new physical principle for the production of electromagnetic radiation. 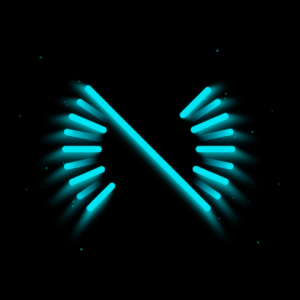 NASER is fundamentally different from all currently known quantum generators in the simplicity of its technical implementation, which does not require high energy and low temperatures. The new quantum generator allows to receive powerful electromagnetic radiation in the nanometer range. A new generation of quantum generators following lasers (LASER — Light Amplification by Stimulated Emission of Radiation), was named NASER - Nanowave Amplification by Stimulated Emission of Radiation. The use of NASER quantum generator is the basis for the development of new energy-efficient technologies. © 2018 NASER Technology. All Rights Reserved.